Total Merchant Services is a credit card merchant account acquirer that provides solutions to merchants and sales partners while focusing on technology-driven products designed to help small businesses prosper and grow. Scott Blum is VP of Marketing, Business Development and Software Partners for Total Merchant, which was named the 2012 ISO of the Year by the Electronic Transactions Association (ETA) for providing payment industry sales professionals with outstanding product and service innovation. Blum took time to speak with Business Solutions about the benefits and challenges software companies face related to EMV payments and upgrades, what new solutions are making it easier for software companies to implement EMV solutions while maintaining compliance, and how EMV integrations can benefit VARs. BSM: What are the benefits for software companies to integrate EMV payments? Blum: It’s important for software companies to upgrade to EMV in order to help their merchant customers reduce fraud and mitigate liability while providing consumers peace of mind. 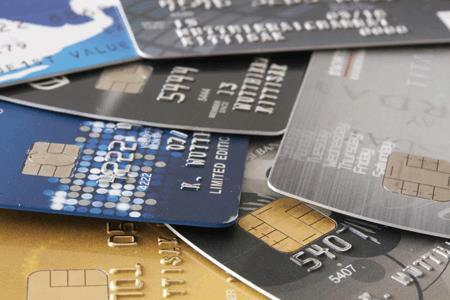 EMV chip cards provide greater security than conventional magnetic stripe cards. The microprocessor on the EMV chip cards creates a unique transaction code for each use, eliminating the possibility of counterfeit cards. For consumers, EMV security keeps their personal data safe while providing peace of mind that thieves won’t be making purchases using their card. Prior to October 2015, the liability of a chargeback for card fraud fell on the issuer. Since the EMV mandate, liability has shifted to the merchant in certain scenarios if the merchant could not accept EMV chip cards at the time of the transaction. Thus, it’s imperative for software companies to upgrade in order to protect their merchant customers from fraud liability.